Every computer user who is a gaming fan must know about Assassin’s Creed series. The first game of this series was released in 2007. In fact, I am a big fan of Assassin’s Creed games. The game got success due to its extremely exciting gameplay and story. The series continues to various games later on. Last released game Assassin’s Creed Origin released in 2017. But Now Ubisoft Publishers have announced the new installment of the Assassin’s Creed. The new game of this series is Assassin’s Creed Odyssey. The Assassin’s Creed Odyssey is releasing this year. The game will continue the excitement level of the previous games. The game trailer has been released by Ubisoft. 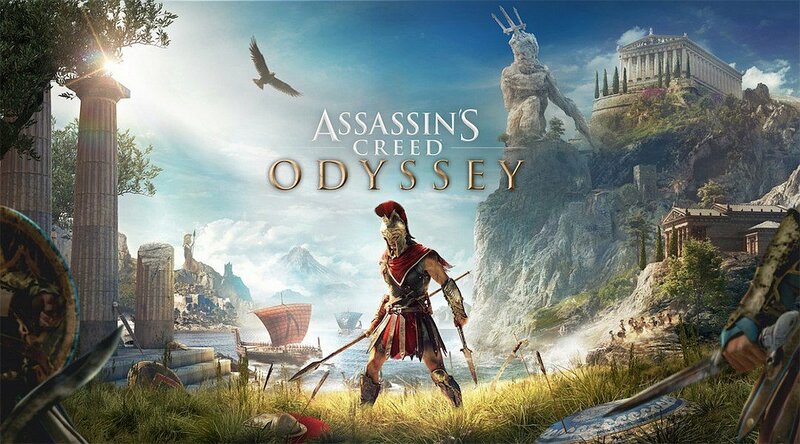 Recently Ubisoft also announced the release date and system requirements of Assassin’s Creed Odyssey. The game brings a very addictive gameplay. Assassin’s Creed Odyssey brings more Roleplay elements. The player will enjoy an extremely amazing RPG environment. Where the player could romance with other characters. 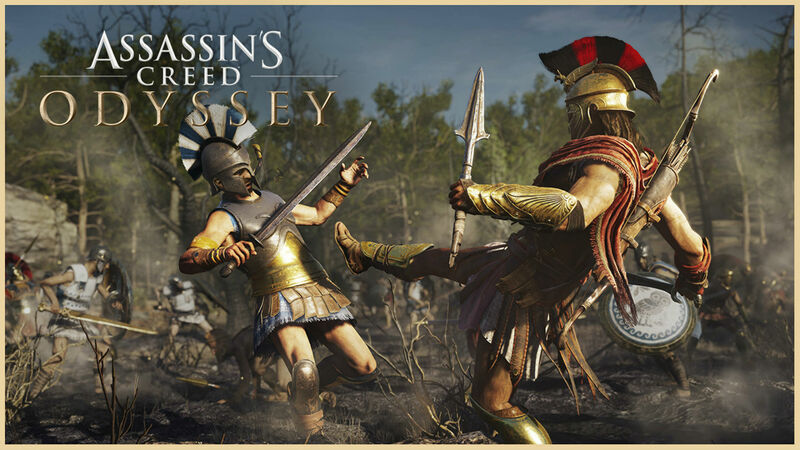 In the game,you’re playing as Alexios or Kassandra. In Assassin’s Creed Odyssey you’ll be free to do romance with Thaletas and Kyra, who lead Spartan and rebel armies respectively on the island of Mykonos. You can also give presents to other characters. Also, the Naval combat returns to the Assassin’s Creed Odyssey. Ubisoft Quebec was working on Assassin’s Creed Odyssey for past three years. The development of this game started right after Assassin’s Creed Syndicate. And now the game is finally ready for a launch. Assassin’s Creed Odyssey will release on 5th October 2018. Here are the requirements you need to play this exciting game on your PC. I’ve mentioned not only minimum but also recommended requirements for the game. But remember on minimum requirements the game can lag. So it would be better to check the recommended settings. But still, if you can’t afford the setup. You can play it on minimum requirements also. For this, you need to set the graphics to the minimum. And rich gamers can try the recommended 4K requirements.